Fall is right around the corner and we couldn’t be more excited. 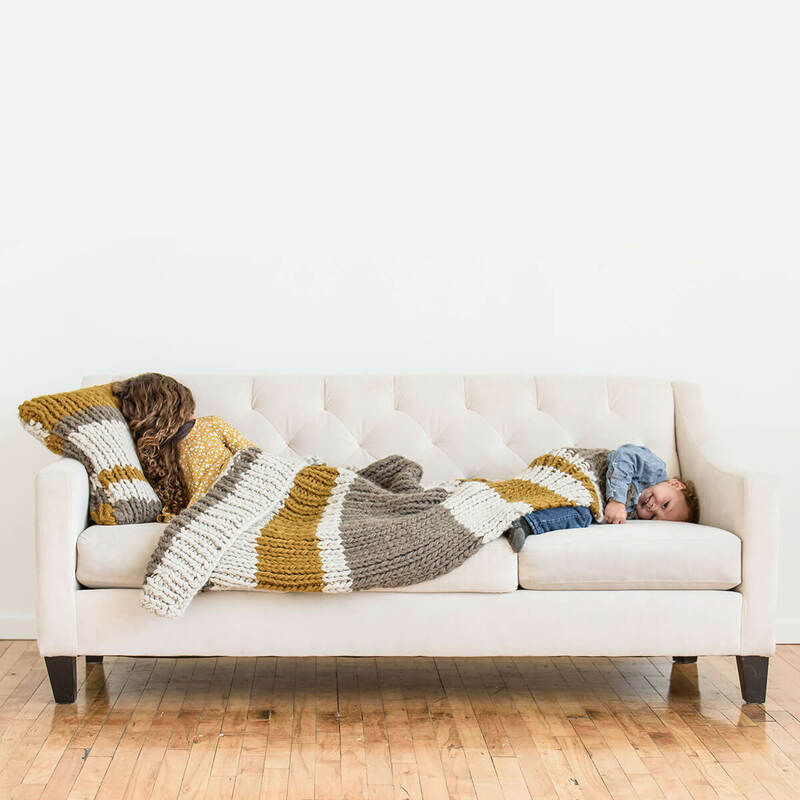 As knitters, we love taking old projects out of the closet and cozying up to their warm natural fibers. It’s also a time of inspiration and newness. We like to think of it as a clean slate for the wardrobe - a time to add a new trend and evolve your style. 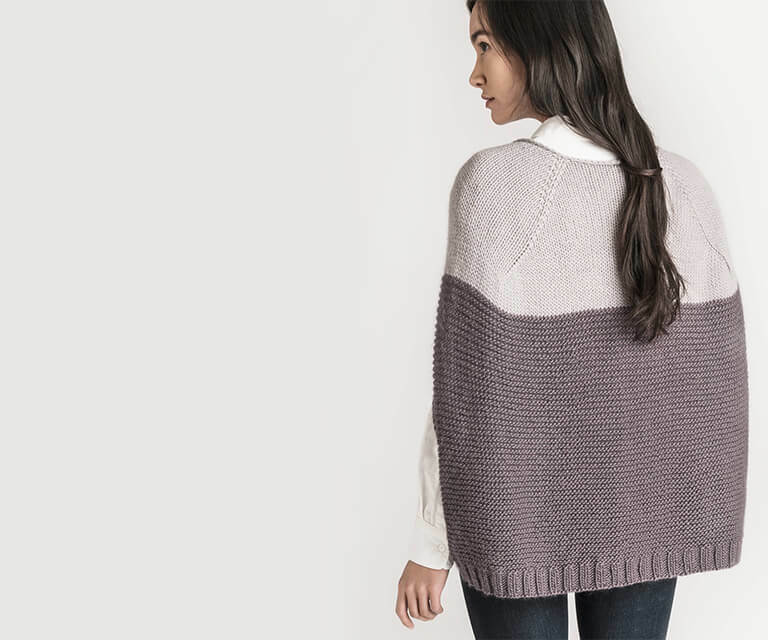 Our newest knitting patterns showcase some of our favorite fall trends we’ve been seeing for 2018. They’re classic concepts with a spin of modern individuality. You’ll find timeless pieces with unique elements, making them relevant to your contemporary tastes. 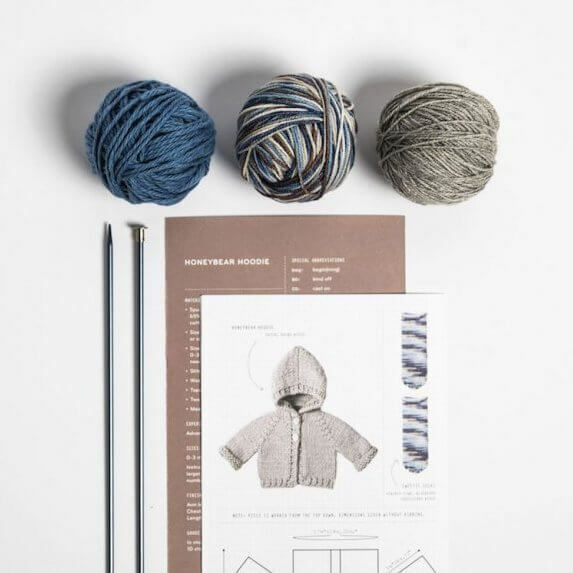 We hope you consider adding one of these five trends to your knitting needles this fall. 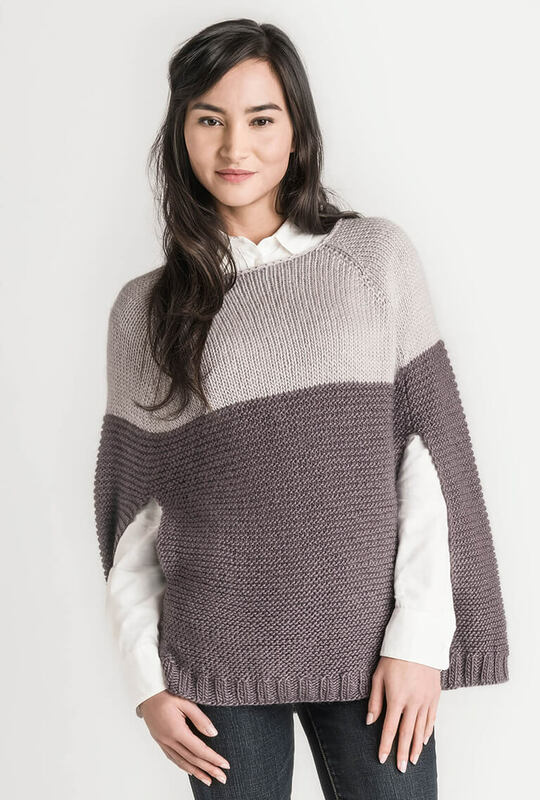 Show off your knitting skills with a piece covered in cables. Cabling creates a dreamy texture and brings an added element of sophistication. 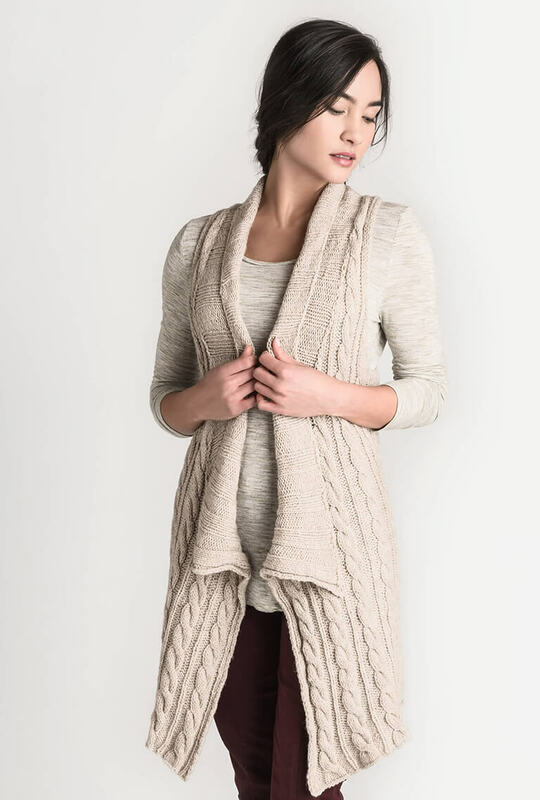 Swap your classic Aran Sweater with the stylish Vermillion Vest. The sleek shaping looks good on any body type and can be layered to create multiple outfits with versatile looks. 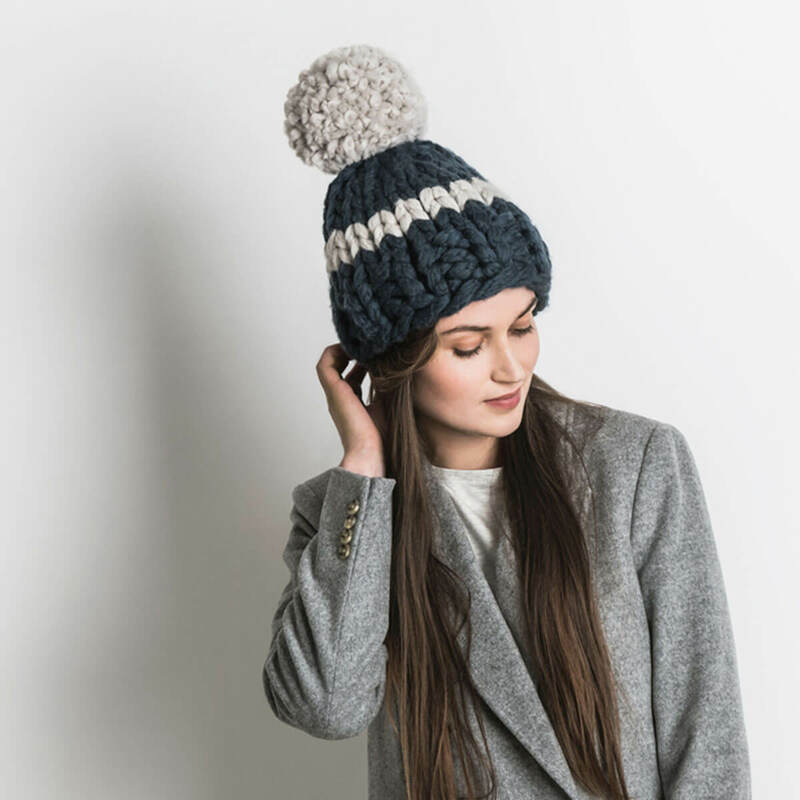 Knit in our Woolstok Worsted, this yarn offers the excellent stitch definition that cables need to shine. VERMILLION VEST, INTERMEDIATE. WOOLSTOK WORSTED, 9-12 HANKS. 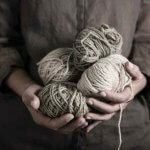 We’re drawn to mixing yarns because of its ability to show off the natural texture of each fiber. 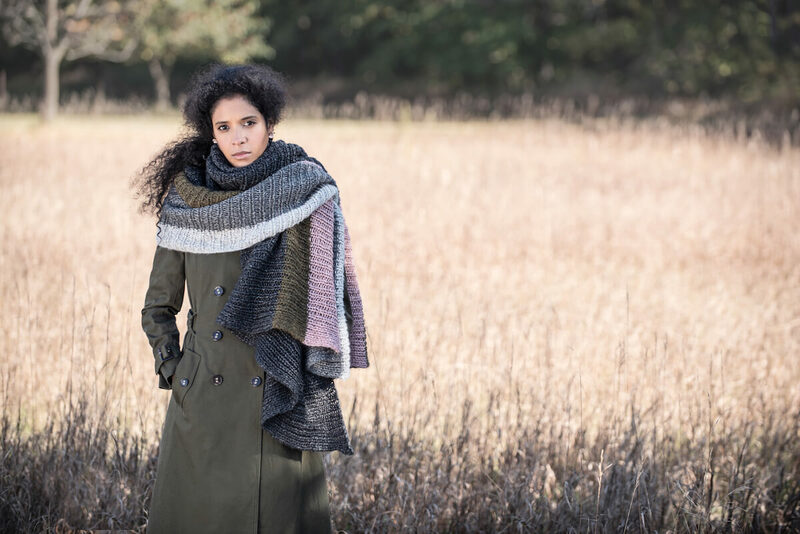 By mixing yarn with different weights, you also get to play with the gauge, creating an additional variation in drape. This technique inspires a one-of-a-kind piece that will make you feel like you’re walking around in couture. 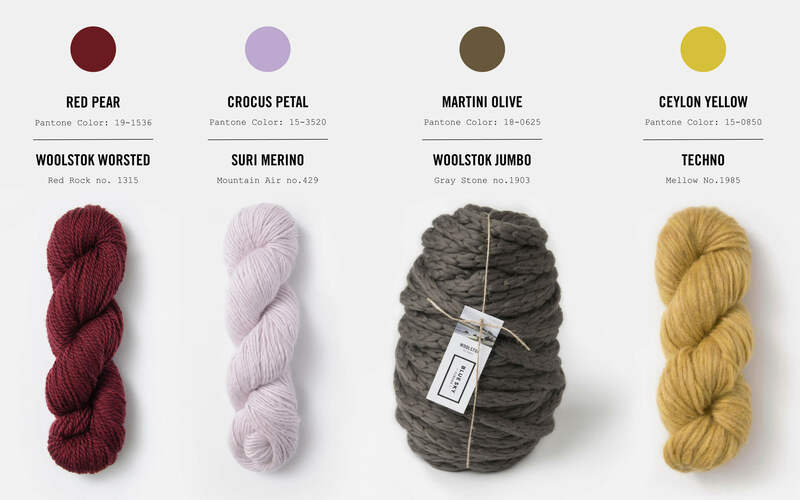 The Kingston Wrap mixes six luxurious yarns: Baby Alpaca, Brushed Suri, Extra, Metalico, Suri Merino, and Techno. 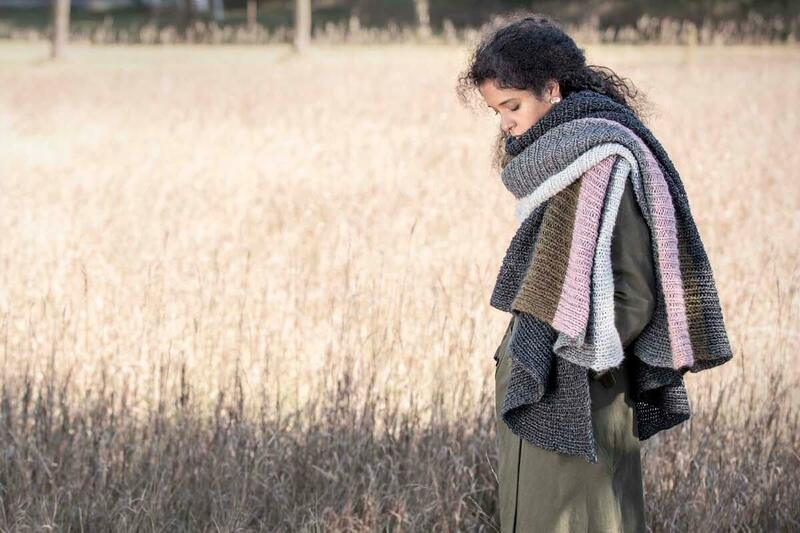 No need to weave in ends with this project! KINGSTON WRAP, ADVANCED BEGINNER. EXTRA, BRUSHED SURI, SURI MERINO, TECHNO, METALICO, BABY ALPACA, ONE HANK EACH. We adore color-blocking, but want to know how to take it to the next level? Add stitch contrast too! 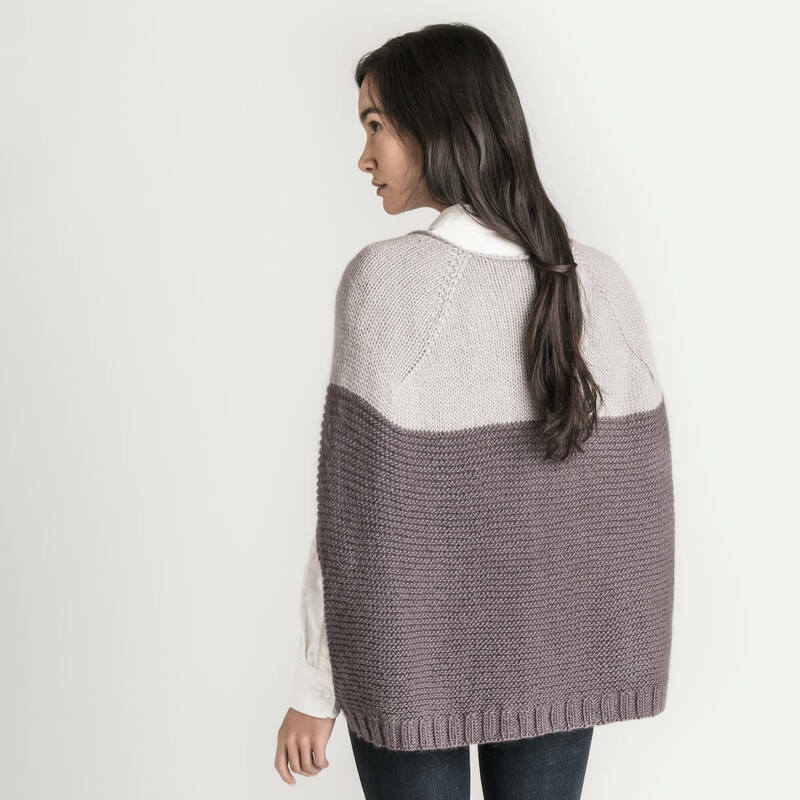 In the Carver Capelet we blocked stockinette stitch with garter stitch for a simple and alluring layering garment. 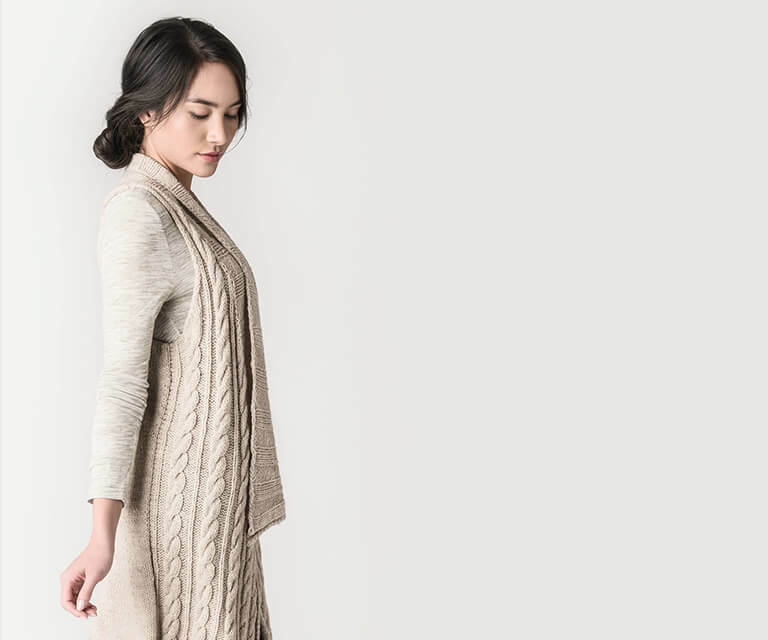 Knit up in Suri Merino, this pattern has an angelic halo with ultimate warmth. CARVER CAPELET, ADVANCED BEGINNER. SURI MERINO, 6-9 HANKS. While the weather gets chillier, we like to get cozier by wearing oversized pieces. 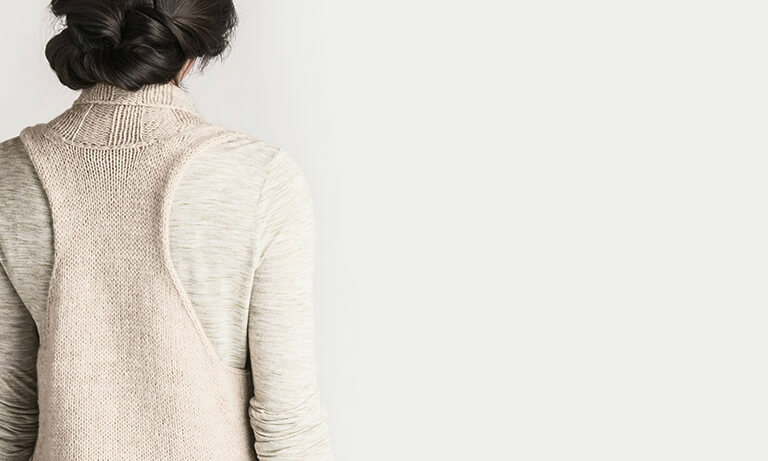 A positive-ease sweater allows for comfortable movement, while a large scarf offers multiple wrapping options. This trend lets you adjust styling based on the ever-changing fall weather. 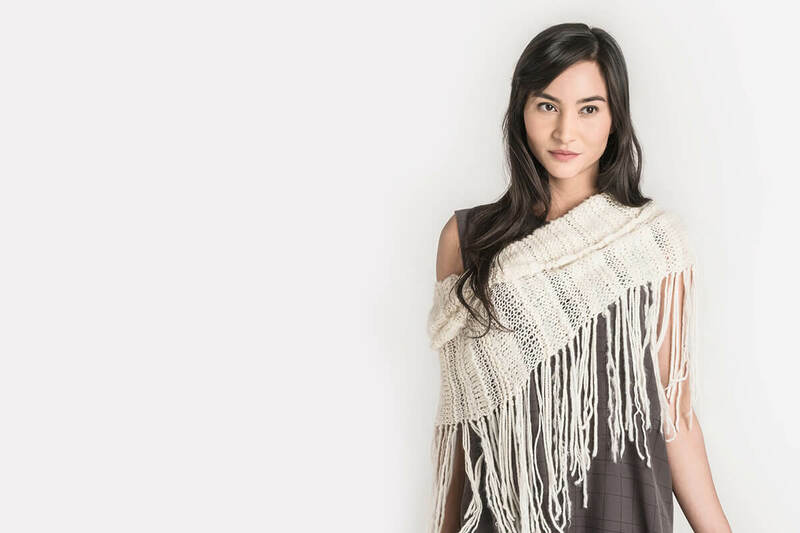 The Tamarack Blanket Scarf exemplifies hygge knitwear. 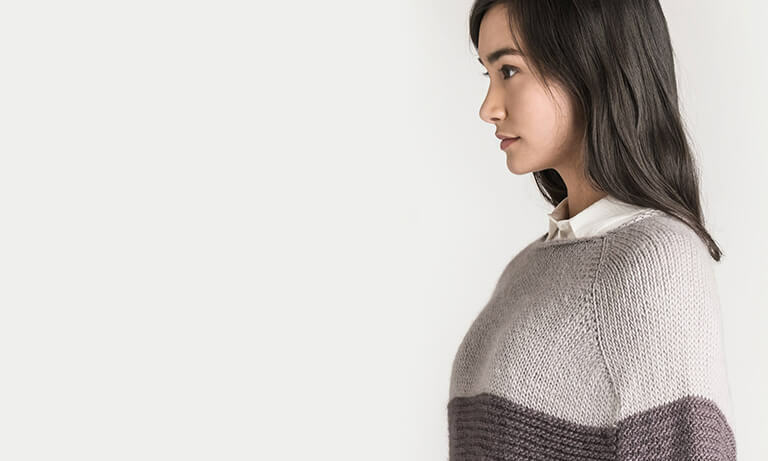 Knit out of the light and lofty Techno, this yarn blooms when blocked. TAMARACK BLANKET SCARF, ADVANCED BEGINNER. TECHNO, 12 HANKS.